Daisy was born by c-section. That wasn't in the plan. My other children hadn't been born that way. We had hoped for a home waterbirth, the same as Jules two years previously. But as always with Daisy she called the shots. 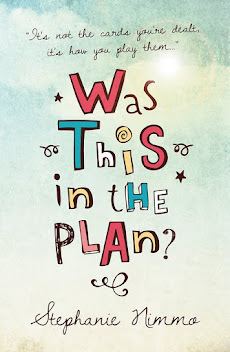 Things were not looking good, I had been in and out of labour for a few weeks and eventually my consultant decided that she had to be delivered. So instead of a valentines baby we had a nearly Christmas baby. Andy rushed down to the NICU once I was back in recovery. "It's Daisy Rose" he told the ward administrator when she asked him if the baby had a name. 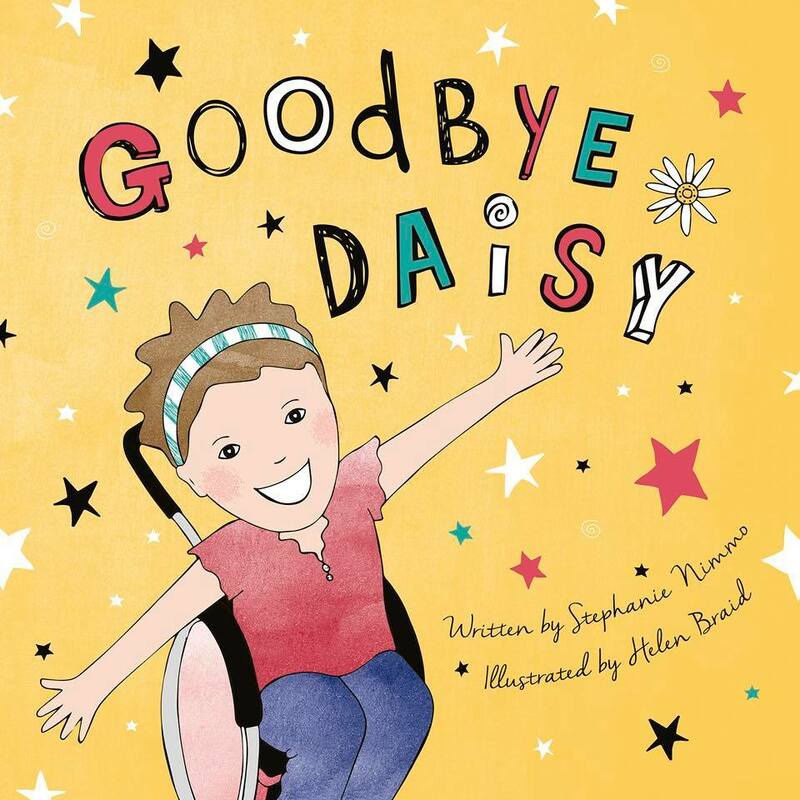 Years later she told me she still remembered that, after the hundreds of children that she had to officially register as patients she still remembered Daisy's arrival and Andy informing her that she was Daisy Rose. We celebrated her 12th birthday today. 12 whole years since she arrived. 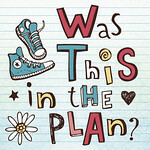 No-one quite knew what was going on with her, they still don't. She has so much more than her main diagnosis. She has something else going on which isn't covered by the Costello Syndrome Diagnosis. Maybe one day they will find out, maybe they never will. But she is still here and still defying the odds, despite everything she has been through. 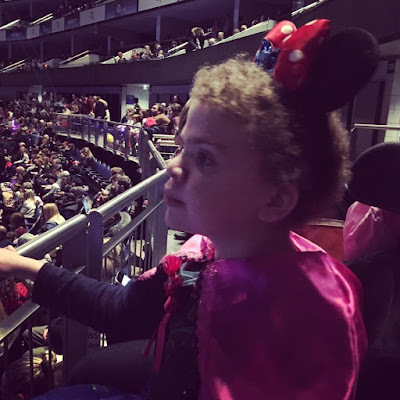 We went to see Disney on Ice today, travelling there by train, Theo came along to help and she loved it. On the way back she laughed as a man dropped his newspaper in his rush to board the train and he laughed back and smiled. As he left the train he came over to say hello; "I lost my little girl this year' he said. "Daisy lost her daddy this year" I replied. Even though Andy had died a week before Daisy's birthday last year, this feels like the first year we celebrated it without him. Last year we had made plans for her birthday, last year we hadn't even had his funeral. Last year I was still numb and in shock. This year is the first birthday and Christmas we celebrate without Andy. All day Daisy has talked about Daddy. When I asked her what she wanted for her birthday she told me "Daddy back". But life has to go on when you have children, so we celebrated. 12 whole years since Daisy arrived in our lives and turned them upside down.